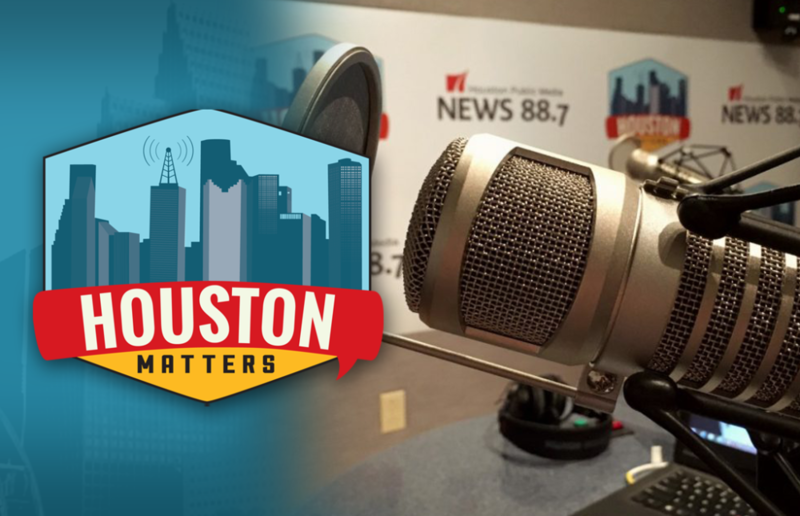 On Monday’s Houston Matters: The latest on the continuing fire at a Deer Park petrochemical facility, answers to your questions about Houston airports, exploring the city’s Nigerian community, and the latest on local sports. 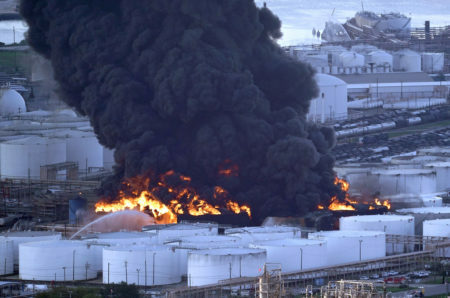 On Monday’s Houston Matters: We bring you the latest on the continuing fire at a Deer Park petrochemical facility. 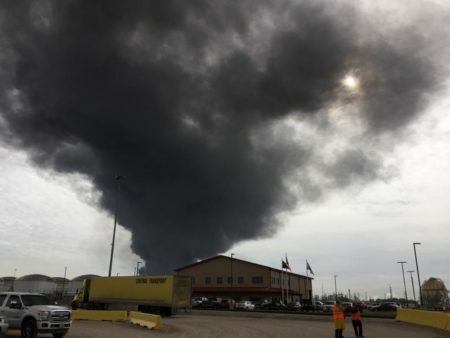 The fire has spread to include eight tanks, including some holding the chemicals naphtha and xylene, components of gasoline, and toluene, a chemical used to produce nail polish remover, glues, and paint thinner. Also this hour: Officials from the Houston Airport System answer listener questions about travel to and from the three airports in Greater Houston. Plus, the PBS show No Passport Required is visiting Houston to explore the culture of our city’s Nigerian community. 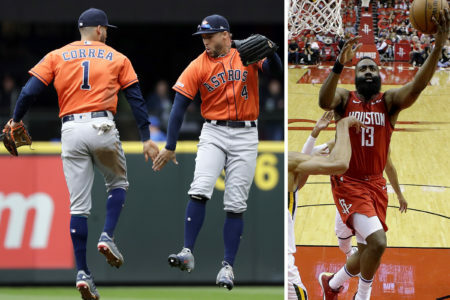 And Jeff Balke updates us on Houston sports, from the UH Cougars landing a No. 3 seed in the NCAA tournament to the Rockets winning 11 of their last 12 games.